Planning your next big corporate merger? Need time and quiet to focus on the companies next project? Choose a vacation villa rental for your next Executive Retreat complete with CEO amenities and plenty of space to meet across the table. Take a break to grill by the pool or hire a private chef. With two 18-hole golf courses and a 9 hole practice course, plenty of high end restaurants and fabulous beaches, your executive retreat on St Croix spells success! 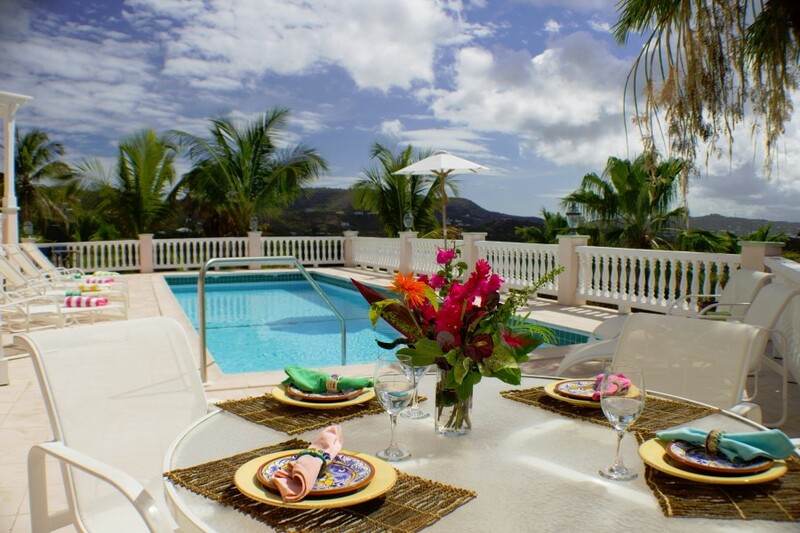 Vacation St Croix can provision your villa in advance. Our dedicated full time villa management staff ensure everything is in working order prior to your arrival. No booking or hidden fees means you can plan your budget with peace of mind.